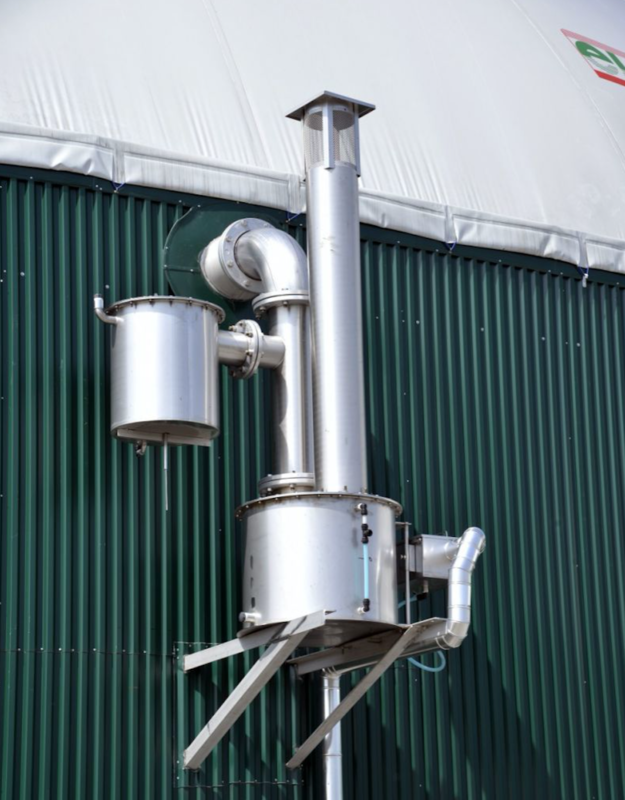 Eliopig s.r.l. 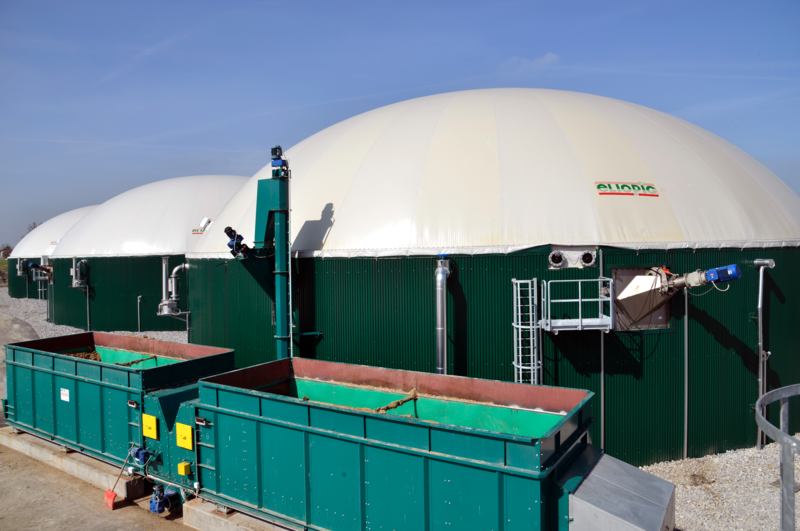 offers the best technological solutions in the biogas plants sector in order to use slurry produced by pigs, cattle and poultry farms; furthermore, the application of special hoppers allows the possible integration of silage biomasses, fruit and vegetable residues etc.. 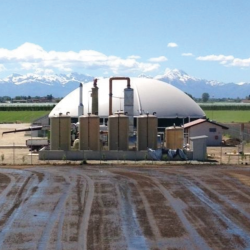 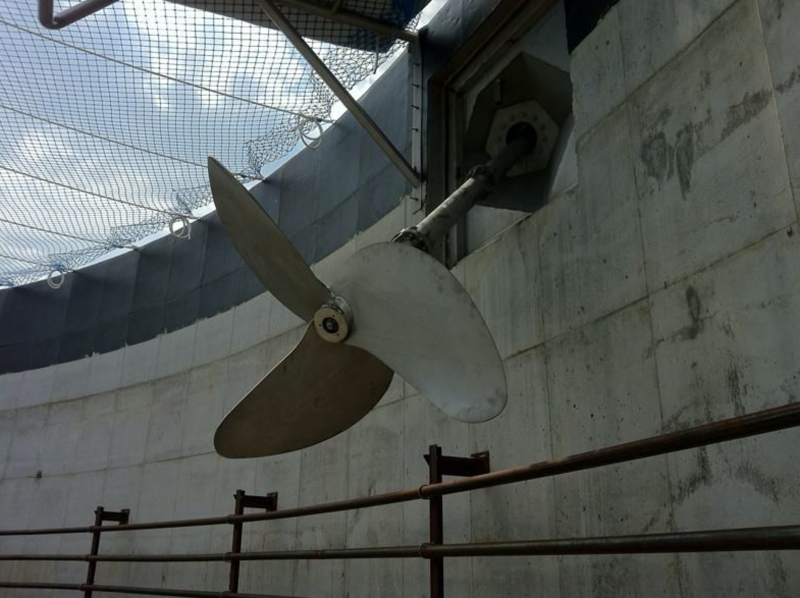 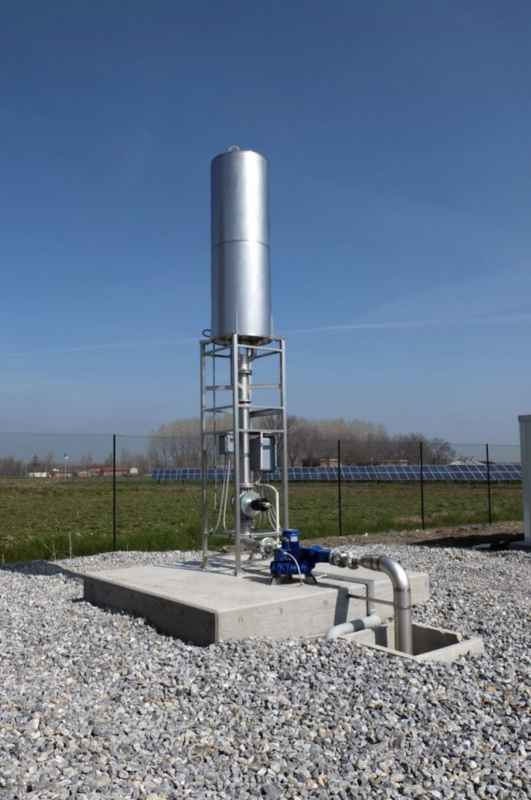 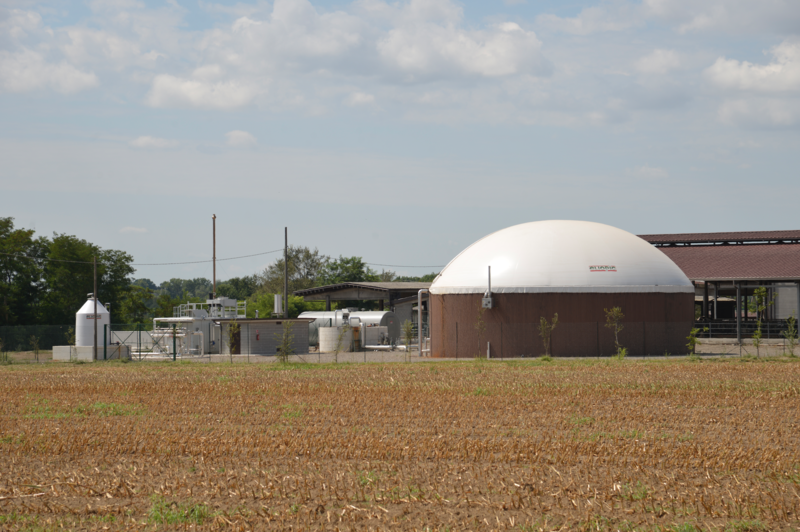 Biological and chemical treatment of the H2S (hydrogen sulfide) contained in the biogas. 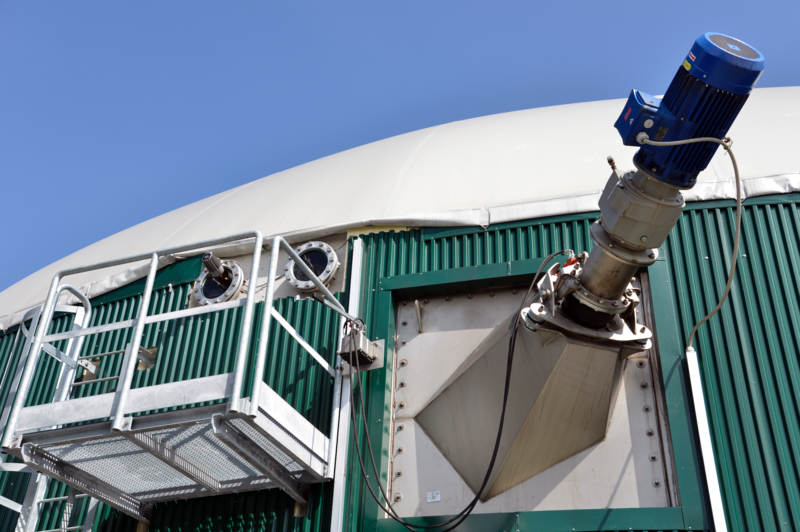 During the last years, the disposal collection of household wastes has exponentially increased and thus the valorization of the Organic Fraction of Municipal Solid Wastes (OFMSW) too. 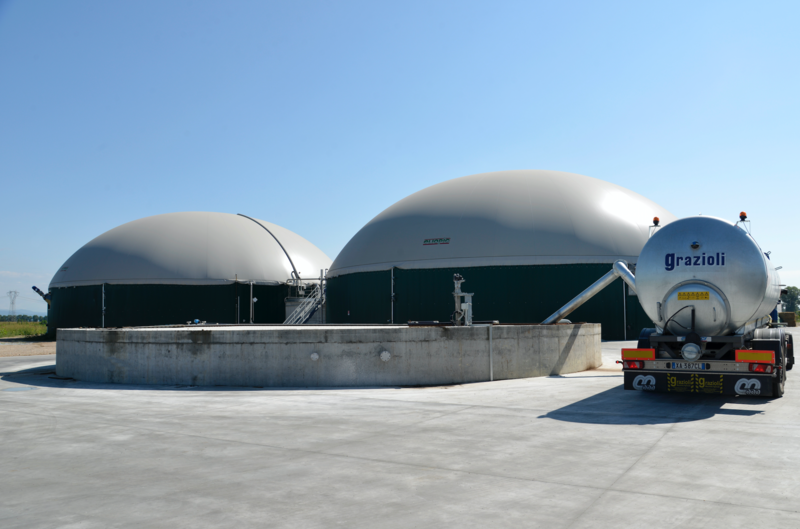 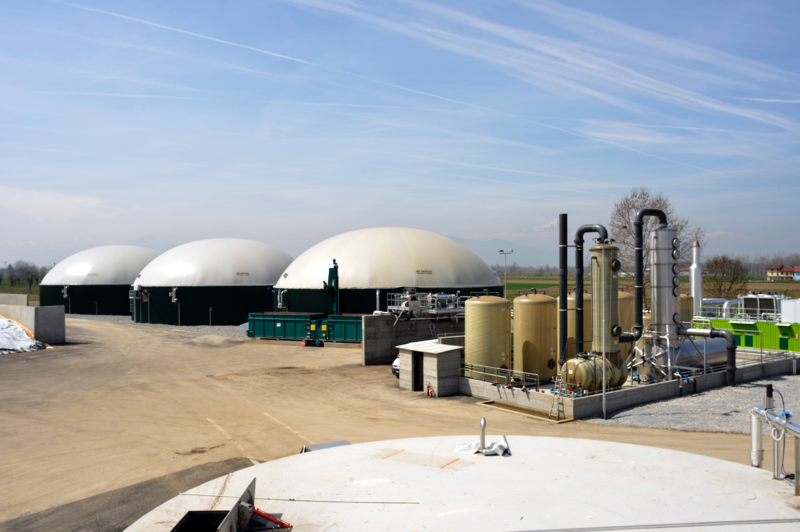 After the biogas plant, Eliopig is able to transform the digestate into soil improver through the realization of a composting system. 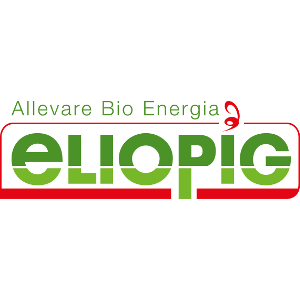 For more information, visit Eliopig’s website.